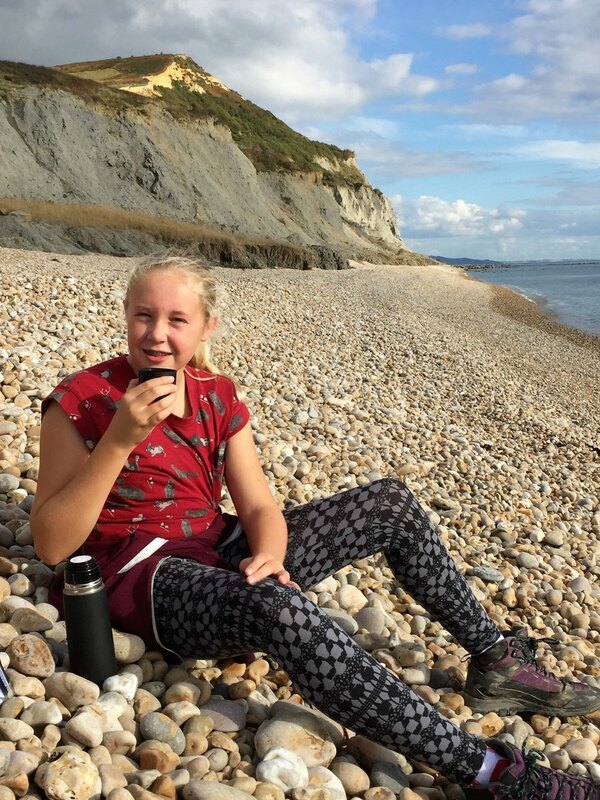 Litter Free Coast and Sea are back with the 30th annual Great Dorset Beach Clean over the weekend of April 27th and 28th April 2019. 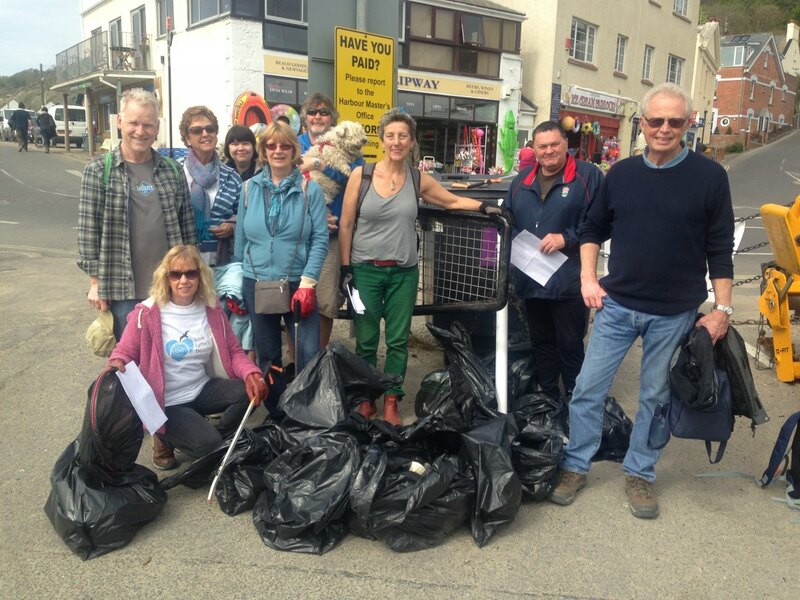 Beach cleans will take place from Lyme Regis all the way along the coast to Friars Cliff, so there’ll be plenty to choose from. 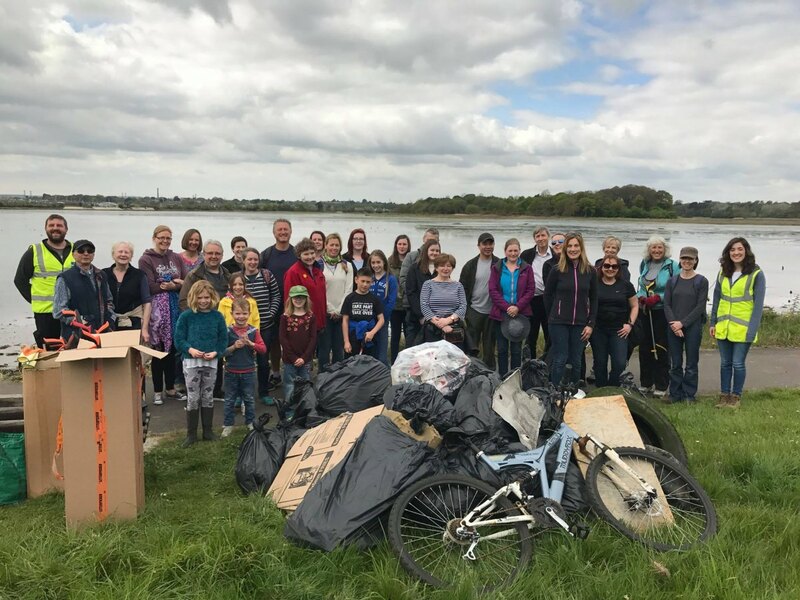 It’s a fantastic event that makes a real difference to our beaches and people taking part carry out surveys of what’s found which helps us understand the top litter items found on our beaches. We then use that information to develop campaigns to try and reduce these items at source. Last year over 500 volunteers turned out to clear 350 bags of rubbish from Dorset’s beaches. They collected everything from single-use items like plastic bottles and drinks cans, to historical clay pipes and fishing line that had been washed up onto the shoreline. Who knows what we’ll unearth this year! 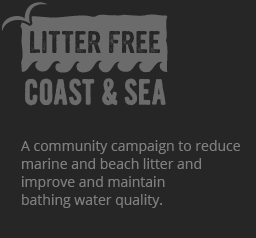 Litter Free Coast & Sea Needs YOU! The GDBC plays a vital role in protecting and improving the appearance of Dorset’s beaches and we need every pair of hands available on the day. 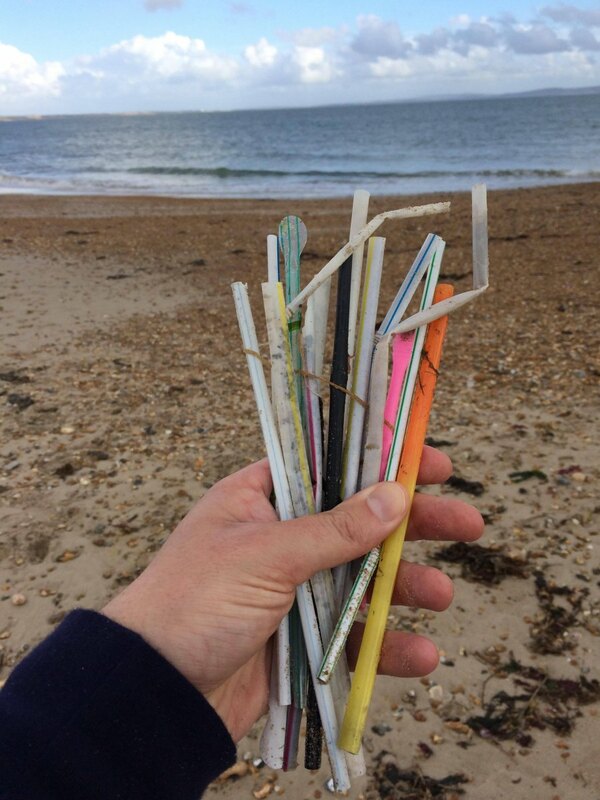 If you are interested and want to join a beach clean over the weekend of the 27 & 28 April, have a look at our Beach Clean calendar to find your nearest beach. Don’t forget, we’re here to help! 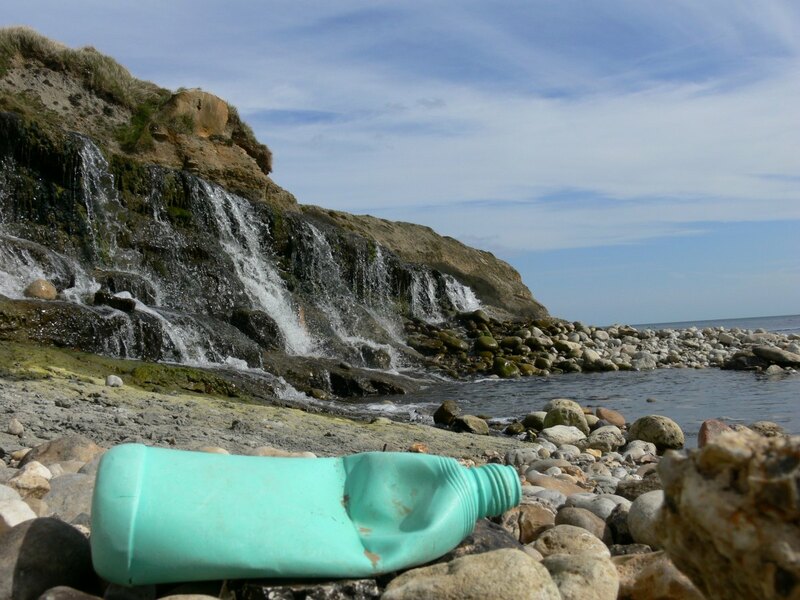 The clear majority of litter found on Dorset’s beaches is made of plastic, which steadily accumulates if not removed. As standard plastics never degrade, they circle around the world in ocean currents and can cause long term damage. We hope local people will once again give their time to help spruce up our spectacular coastline and make this year’s event the biggest yet! 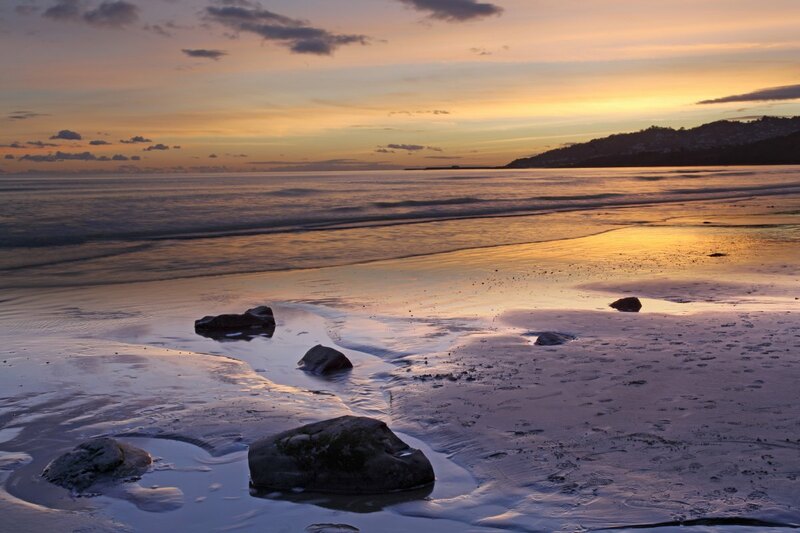 Each event only lasts up to two hours but helps make a lasting impact to our coast. But most of all, Beach Cleans are fun, FREE and a very worthwhile event for all ages to participate in! We’ll be updating this page with locations as groups register their interest, so check in regularly for updates! See you on the 27 & 28 April! The theme for Litter Free Coast and Sea Week 2017 was #LitterFreeDaysOut. We encouraged people to enjoy a Litter Free Day Out during Easter and share what they did on social media. Even though the week is over you can still join in and share youre #LitterFreeDaysout. Find out how below and remember to tag us on social media. 22 of Dorset’s beaches were cleaned as part of the 2017 Great Dorset Beach Clean. 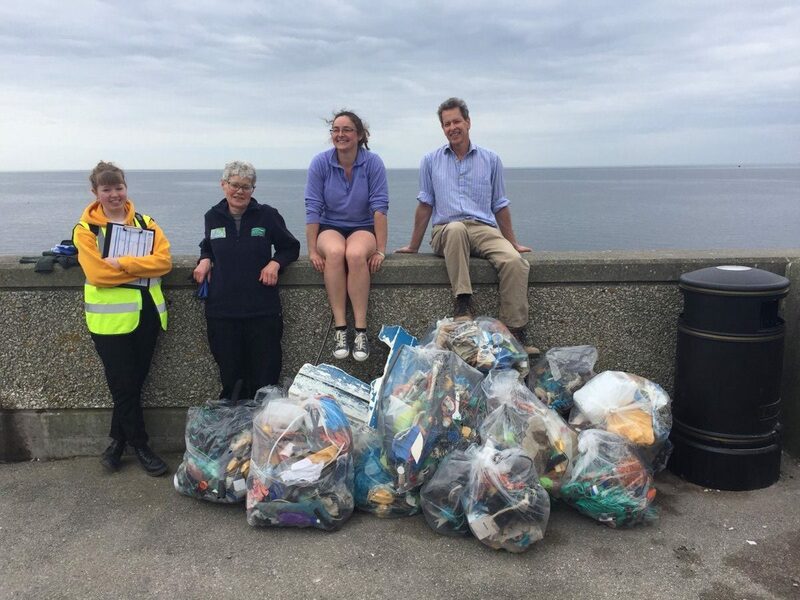 It involved over 425 volunteers who offered couple of hours to make a difference to our coasts, retrieving just over 330 bags of litter from beaches from Christchurch to Lyme Regis. Almost 470 fewer bags than last year. It is very encouraging to see that there was a lot less litter collected this year than last. Lots of factors can affect this including recent weather. We also now have 19 #2minutebeachclean stations and several community beach clean groups along the coast so beach cleans are happening more regularly throughout the year. However, we hope that less litter collected this year does indicates that less litter is being dropped along the coast. Huge thanks to everyone involved.